Hi there! Welcome to the page for the Bournemouth Roofing Company. You needn't look any further for ALL your residential and commercial roofing needs. 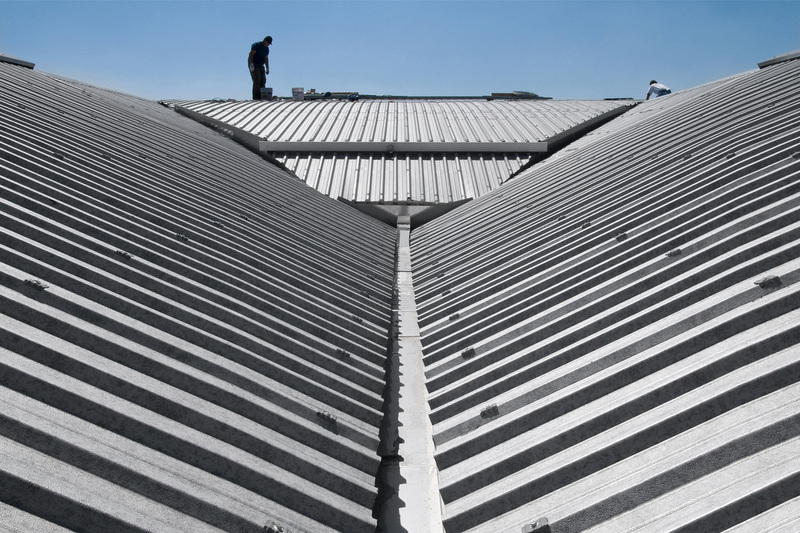 Alongside the team at Heritage & Architectural Roofing Solutions we do it all, from roof cleaning and maintenance right through to commercial flat roof construction. You can be sure that anything from the guttering upwards we have expert knowledge of, we've seen before and we can expertly assist you with. 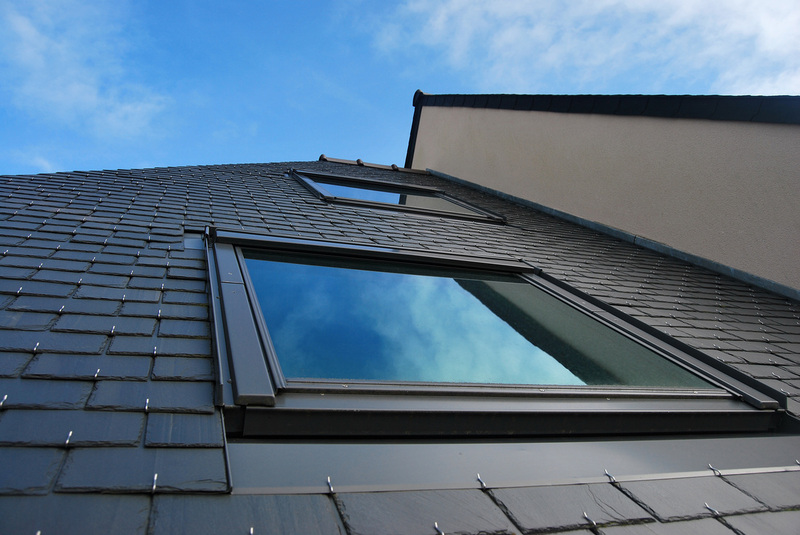 ​Our dedicated team of specialist roofing contractors have a combined experience spanning decades, with a proud reputation in the local area for honest, professional and quality workmanship. 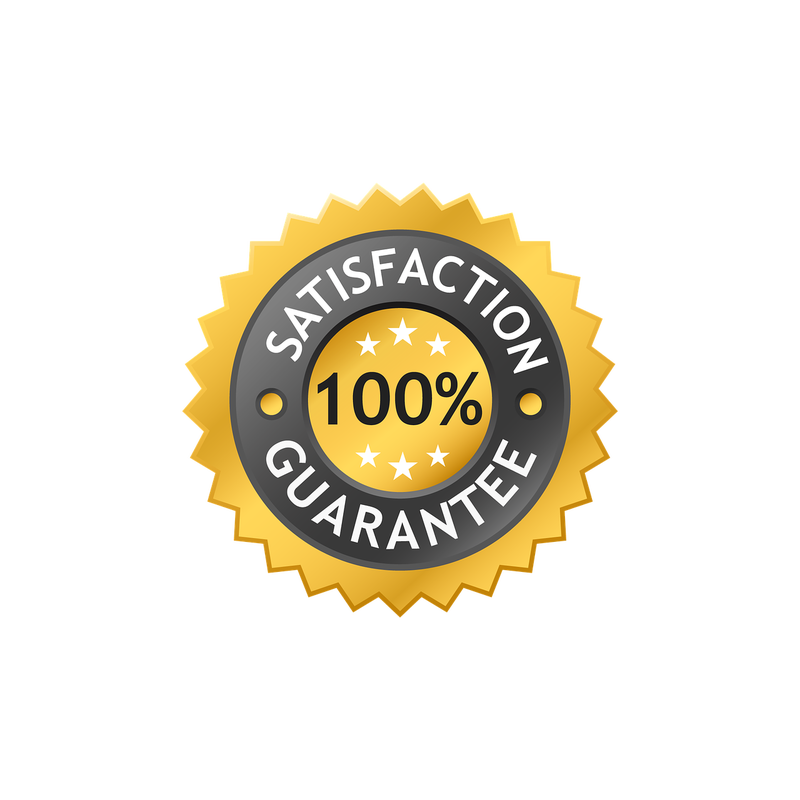 Our elite roofing services still do not come at a premium however - we guarantee that we provide fair and affordable roofing quotations for our potential customers, keeping prices low. For the best service that we provide, you would struggle to find better roofing quotes in the UK, let alone just Bournemouth! We also ensure that we always stick to this quote...so there is no hidden cost for YOU! No one likes hidden costs do they?! One of the great things about the Bournemouth Roofing Company is that we provide a FREE roof evaluation service. All you have to do is get in contact and we'll send one of our professionals round to do a quick but thorough check and will then provide you with an honest evaluation of your roofs health. If the evaluation reveals that some work needs to be done, big or small, we'll also provide you with a competitive estimate of the price and if you're happy we'll get the job done right first time round with minimal fuss. So what are you waiting for?! Get in contact today by filling out our contact form on this page or alternatively call - 01202 923 924. So you're looking for professional roofers in Bournemouth and Dorset right? 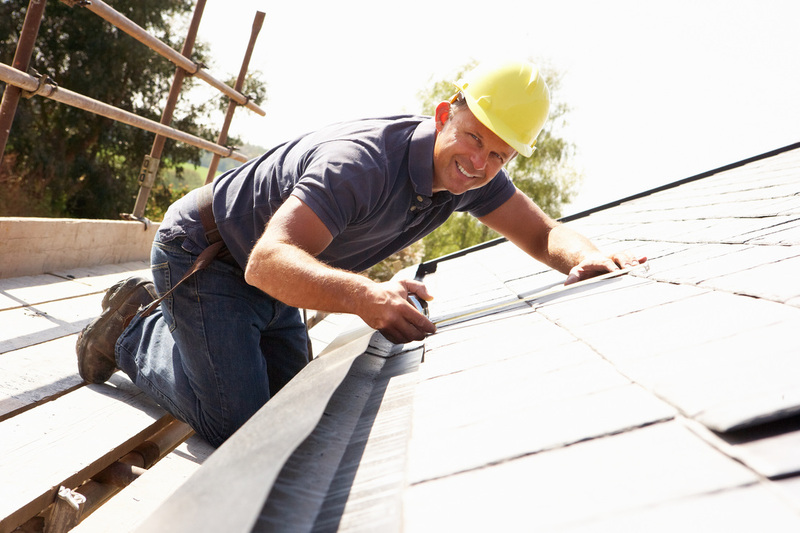 Like any business owner you're probably shopping around to make sure that you select not only the best, most experienced roofing contractor in the local market, but also ones who won't charge unfair prices as you aim to keep your company's overheads down. Well guess what, we may be slightly biased, but here at the Bournemouth Roofing Company we believe we are the ideal firm that you are searching for in the roofing trade. 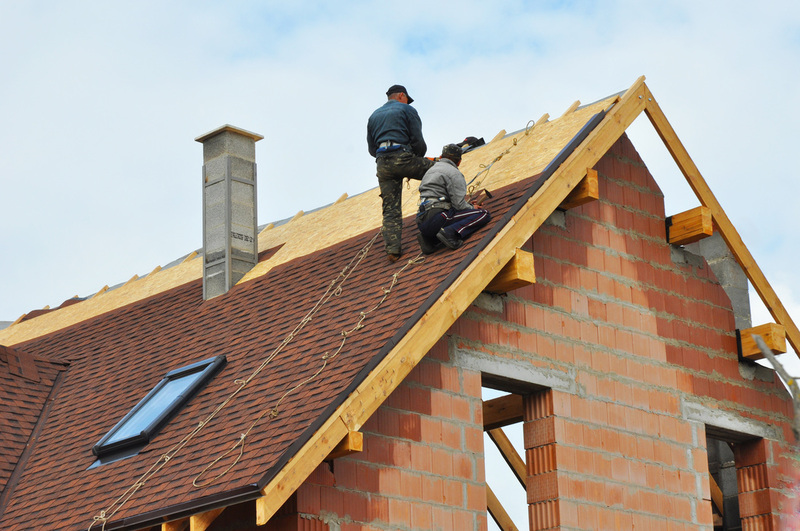 Our company's combination of experienced roofing professionals, high quality roofing materials, revered customer service, and competitive estimates, makes for the perfect package to ensure that your business's facilities are well protected under a structurally sound roof for many years to come. This is something we have done for many other businesses in the area, and it's something we'll continue to do. Usually the key differences between domestic roofing jobs vs. commercial roofing is the roofing materials used, and also the size of the project (apart from when we're working on some of the houses down in Sandbanks or a country house out in the Dorset sticks!). Anyway, despite the jobs being larger, we still give the same quality service and care to our commercial projects as we do with our domestic ones, providing a guarantee that no corners are cut (unlike some roofing companies) and that our customers are left with a roof with more structural integrity and staying power than the Eiffel Tower! Life always throws up unexpected surprises, some of these are great, whereas others are not so fantastic. When life decides to serve you one of the latter in the form of a damaged roof then don't worry as we've got your back - day or night. We do call outs so that we can assess and address the damage as quickly as possible, giving you peace of mind. In many cases a roof will need repair, but not urgently. In these circumstances we urge you to still not hesitate to contact us. You don't want to leave potential damage too long or this can lead to further rood damage, damage to joists or battens, and also internal destruction...meaning a bigger bill unfortunately. 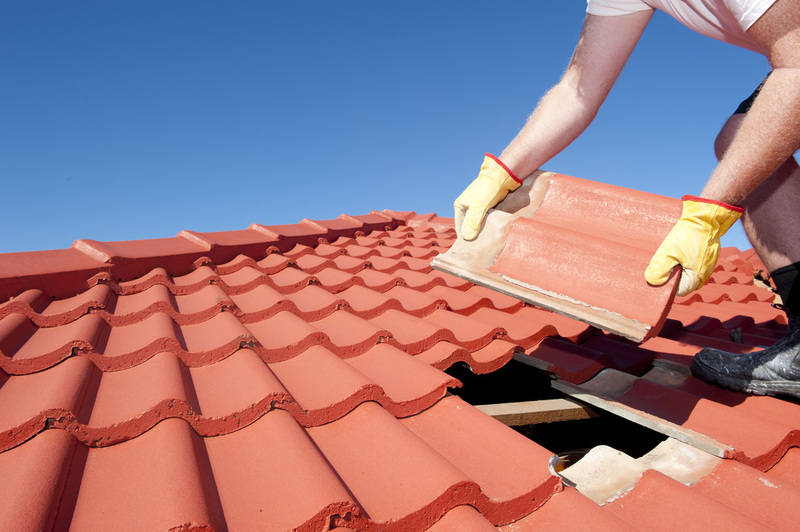 What we would also advise against when it comes to a damaged roof is DIY. You may have watched several 'how to do it' videos on YouTube and believe that all is needed is a bit of sealant here and there, but this can be incredibly dangerous for you and also anyone in the house if the damage is not correctly fixed by a professional. We can provide you with this assurance and make the necessary repairs and improvements.